Mayli (aka Lisa) is highly trained and very protective, willing to please and always faithfully right by your side. Mayli is a proven producer of World Show Champions and highly intelligent big boned Doberman Pinscher puppies. Mayli has produced top protectors and loyal family companions. We have enjoyed the opportunity to own such a fine Doberman! 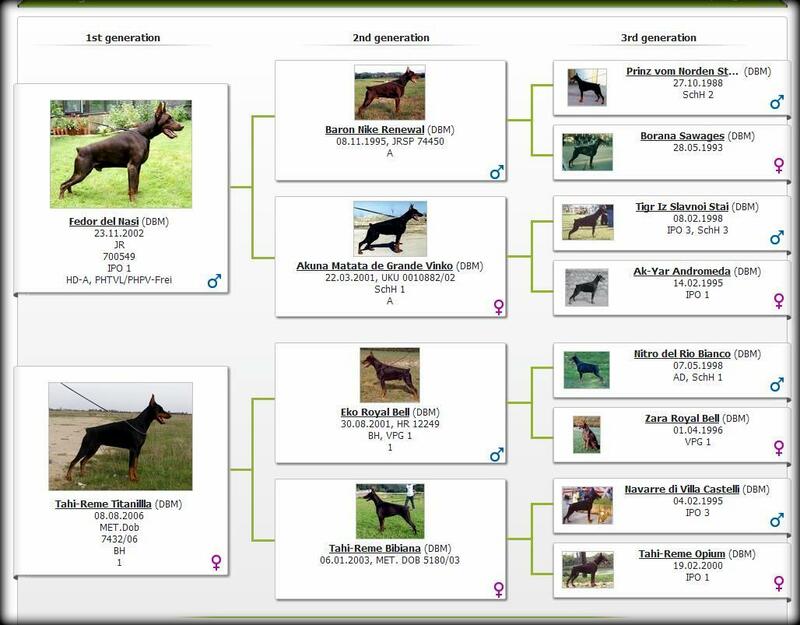 ​Unique Dobermans is excited to be offering Doberman Pinscher puppies for sale from this outstanding representative of the Doberman breed here in America in our pedigrees. Send us an e-mail below to be put on our Unique Doberman puppy waiting list. 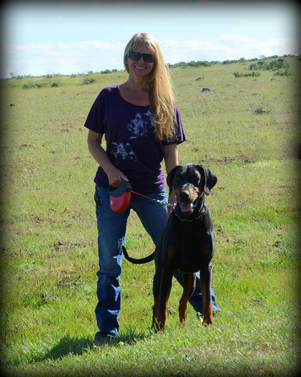 ​More photos of Mayli at the bottom of this Doberman Pinscher website page.